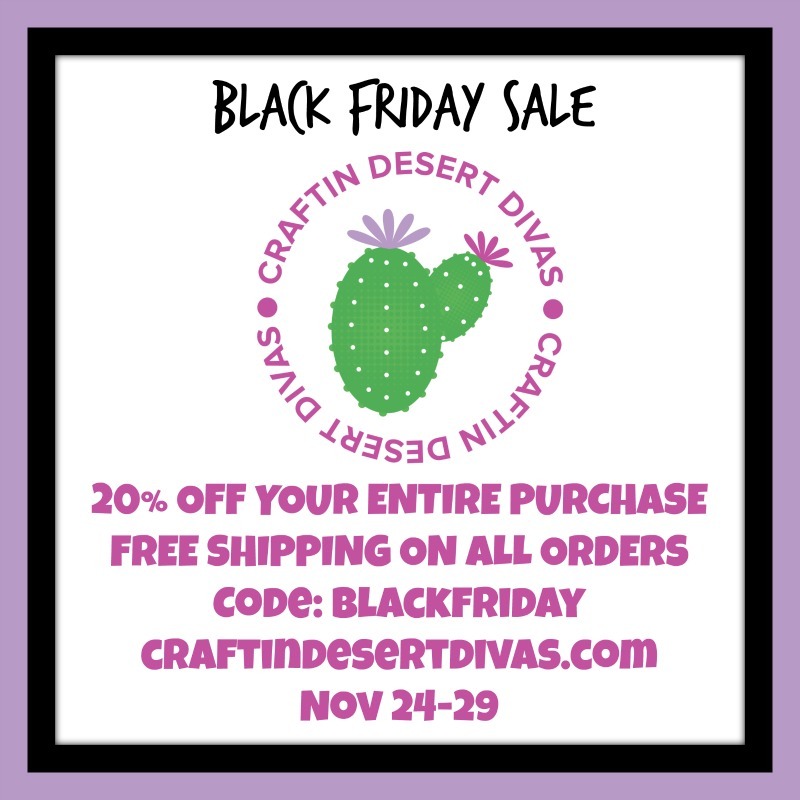 Welcome back for Day 2 of the CDD November Product Release Blog Hop. 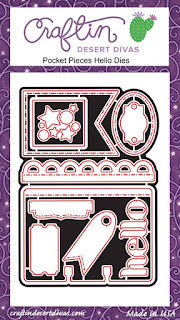 All stamps & dies are in the CDD shop and now available for purchase. I started this card out as a one layer card but it didn't turn out as I had planned when I did some watercoloring on it, so I had to change it up a bit. 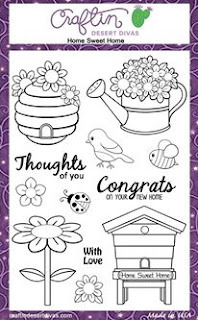 I took the flowers from the new Home Sweet Home stamps. I stamped them in Versamark ink then I heat embossed them in white. I then masked them to create the flower scene above in my card. Where it all went wrong is when I added some watercolor to my one layer card. Some of the colors that went above the flowers when mixed didn't look good. I wanted to save the flowers as I had spent some time heat embossing them and masking. I decided to cut the flowers off the one layer card. I then took some blue Tim Holtz Distress ink and blended them on some watercolor paper and cut it out using my Fancy Frame Dies. 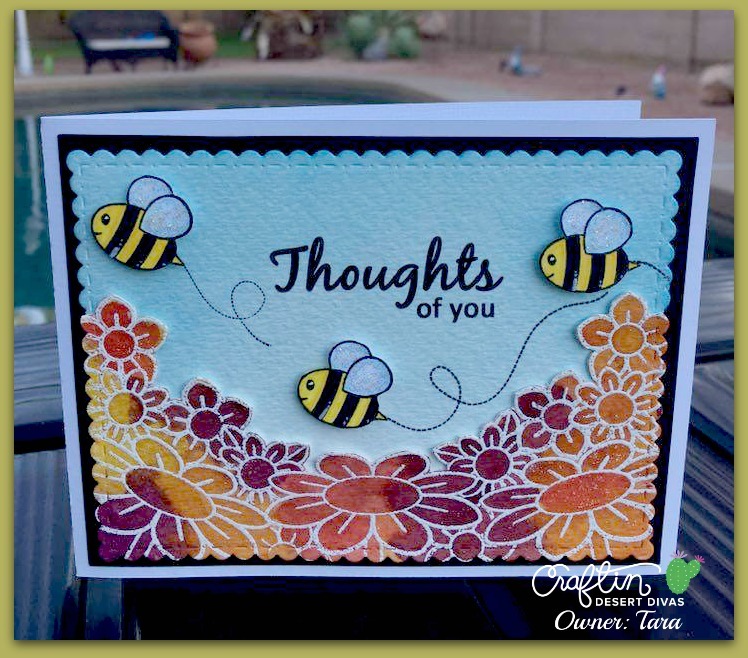 I then put on my flower layers along with those 3 adorable bees and sentiment and it was complete. Here is today's SVG freebie. Each stop along the way there will be a code letter for the freebie code. You must comment and follow each blog in order to get the free file. 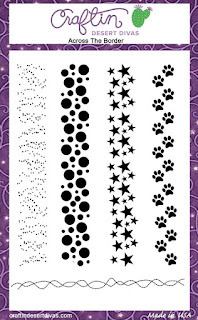 The file will be available in the shop at http://craftindesertdivas.com/ just for that day. Just add it to your cart and enter the letters you collected at each stop for the special code word at checkout to receive your free file download. **The code word and free file will be available that day ONLY so please be sure to visit the link. I hope you enjoyed this release. The design team ladies have done an outstanding job! 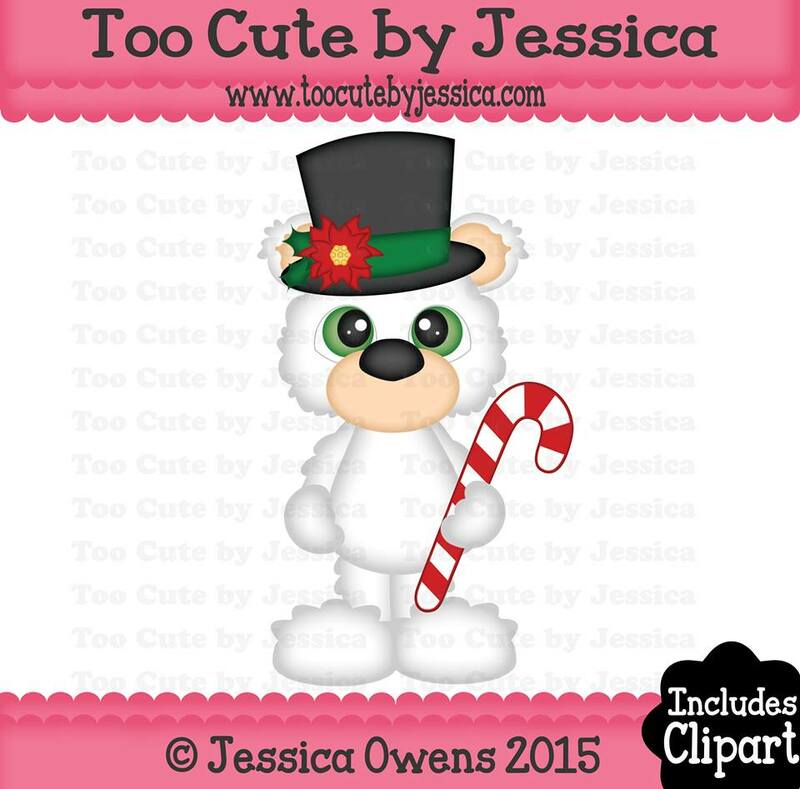 We are taking off December and there will be no release, but we will be back in Jan 2016 with more super cute stamps, dies and sequins!! Woo Hoo! 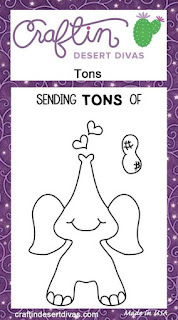 Beautiful, awesome, adorable card. Thank you for sharing. Have a wonderful crafty day. Happy Thanksgiving. You did an awesome job recreating your initial vision. It's beautiful! I LOVE this release and the CREATIVE INSPIRATION shared ... I really wish I could get them all!!! 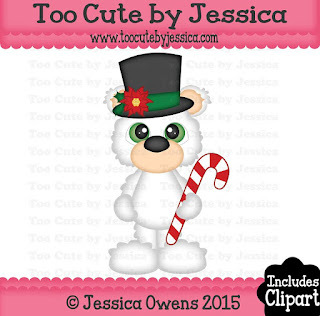 super cute and so happy I placed my order for the items I did!!! Darling card! Love the cluster of flowers as well as the beautiful way you colored them! I love how you've done these flowers, so cute with the lil bees. TAra, your card is so adorable, I love the water color look on the flowers. Tara your card is so beautiful ! Colored perfectly ! This is such a super cute release !! Hope you and your family have a wonderful Thanksgiving ! The flowers came out great! 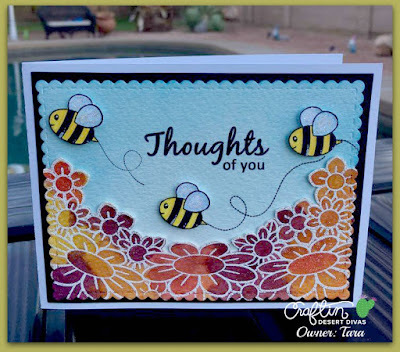 This BEE sees that everyone has been creatively bzzzz with wonderful creations. Beautiful card. Thank you for sharing where you had trouble, and how you fixed your card. The bees are so cute. 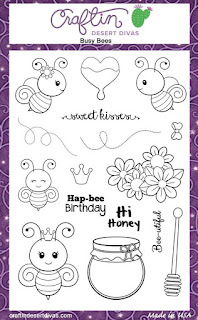 Cute card..great job on coloring the flowers & bees. Very pretty. Even if that wasn't your original plan. Super cute, love the colors!!! TFS! 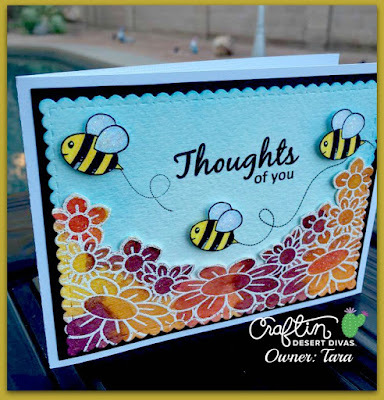 Love your colouring and embossing! Your card looks wonderful. Sometimes the best projects are those we have to change up a bit! Yours is great!!! Great save. It looks awesome! 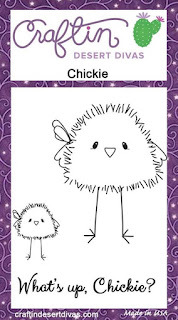 Very cute card. Love the flowers! You always do such a great job on all your projects. 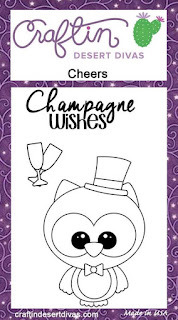 Really cute card, light and cheery design! Your card turned out So Beautiful!! I Love the flowers! 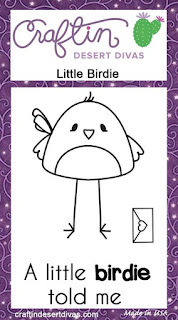 Your card is beautiful, Tara!! Love it so much!